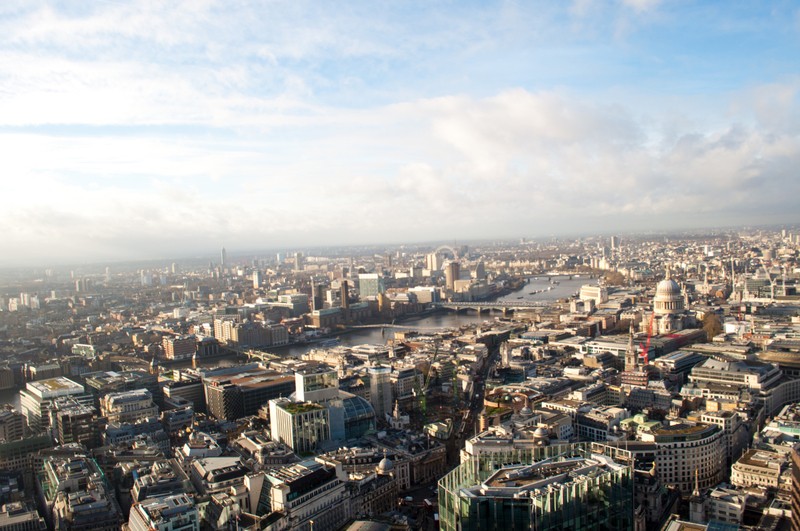 Avaya Stratus Telephony Event - 22nd May 2019 - Tower 42, London. Please sign up below. Please sign up below. This is a free cloud hosted telephony event. There are 7 spaces available. 13 spaces have been booked. Click here if you would prefer to visit the North Of England Avaya Stratus hosted telephony event. Click here if you would prefer to visit the Ericsson-LG iPECS London hosted and on-premise telephony event. West Pier is proud to be this year's host for the prestigious Avaya Stratus Telephony Event - 22nd May 2019 - Tower 42, London. The aim of the Avaya Stratus Telephony Event 2019 is to inform businesses who are interested in hosted/cloud telephony of the many potential benefits of choosing a hosted/cloud telephony solution powered by Avaya. Multiple people in your organisation may attend. 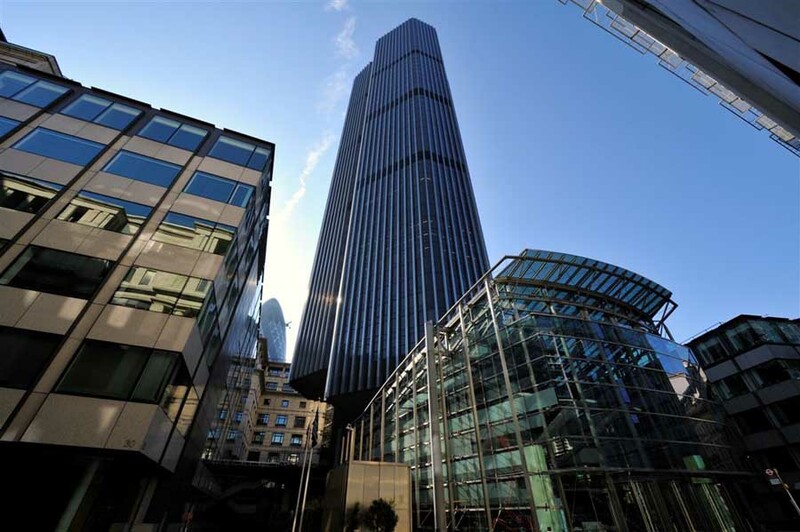 The venue is located in the Avaya headquarters in Tower 42 London. Did you know ISDN is being discontinued, starting in 2020, a little over a year away now? All companies have to move to SIP lines. We will discuss how moving to SIP allows companies to benefit from free calls to landlines and mobiles. 09:00 AM - Arrive - Coffee and pastries. 09:30 AM - Craig Paterson (Mid-market Account Manager at Avaya) discusses what makes Avaya hosted solutions the most advanced on the market. 10:00 AM - Garry Bloomfield (Managing Director at West Pier) discusses how Avaya's hosted solutions can be tailored to your infrastructure and business requirements. 10:30 AM - Garry Bloomfield will give an overview of the award-winning Avaya IP Office communication solution. 11:00 AM - Q&A session. If you would like to discuss the Avaya Stratus Telephony Event - 22nd May 2019 - Tower 42, London or have any questions please call us on 0344 264 5522 or please email us on matthew.vt@westpiertele.com.